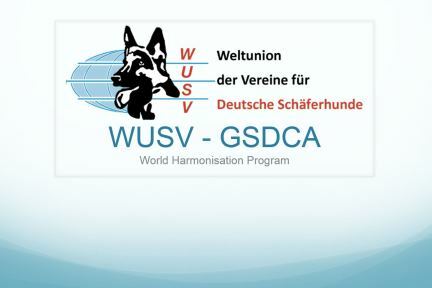 A part of the Harmonisation Program is the ZAP Puppy Test. This is to engage puppies with experiences and tests that will ensure they are prepared for future experiences. The GSDCA will introduce this test for all dogs born after 30 December 2019. The test can be undertaken for all pups 9-13 months of age. the test is voluntary. 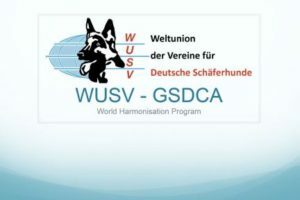 Below is a link to the WUSV ZAP presentation. Also included here the link of a video of the Puppy Test https://www.youtube.com/watch?v=7Z8mEQ_qqjs&feature=youtu.be, along with the attached ZAP1 Description of Exercises.